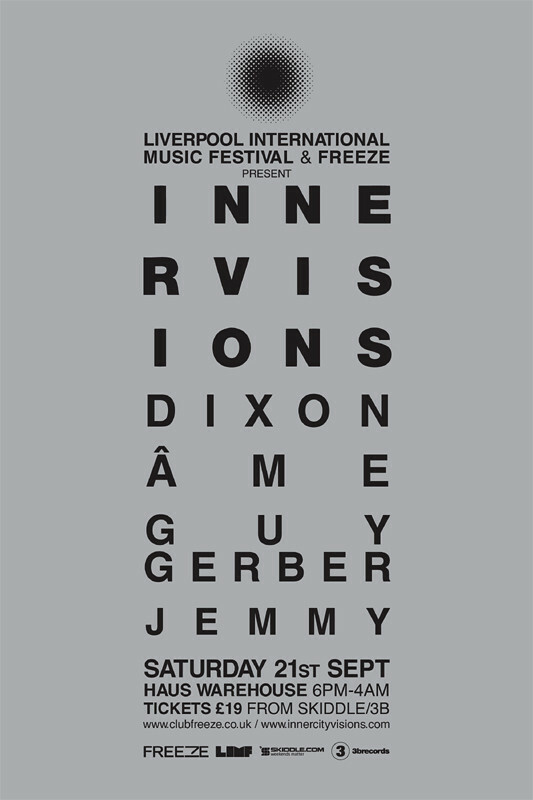 Freeze in Liverpool teams up with the Liverpool International Music Festival for an Innvervisions night on Saturday September 21. 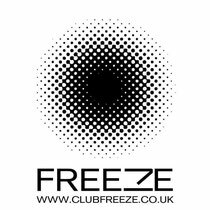 Freeze’s clout in partnering up with record labels continues, with 2013 having already yielded showcases with Cadenza, Kompakt and Bedrock, by an alliance with Berlin’s Innervisions. The imprint has rightly become revered on account of their grasp of the deeper side of dance music, creating a blueprint which catches the four-four groove at its most melancholy and dynamic. 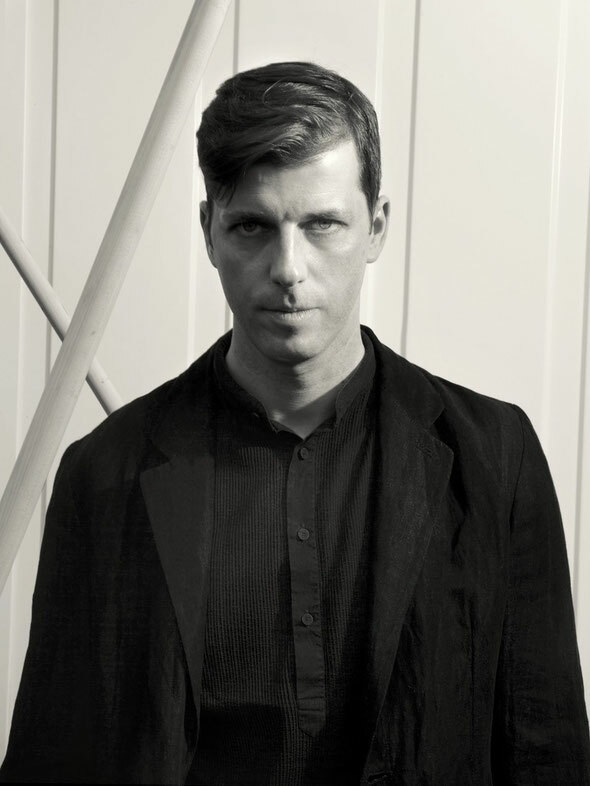 Repping the label will be two of the lynchpins behind it, Dixon and Ame. Alongside Henrik Schwarz they represent the holy trinity of Innervisions, masters of the label’s trademark style and the DJing focal points of the groove it represents. They’re also currently mainstays at some of the best clubs and promotions in the world, be it We Love… Space in Ibiza, the Warehouse Project in the UK, Panoramabar/Berghain in their native Berlin or D-Edge in Brazil. Joining them will be a guest appearance from Guy Gerber, who’s had a successful 2013, crowned by his weekly residency at Pacha as part of the club’s reintegration with its underground roots. Freeze’s own resident Jemmy, fresh off his recent release for Bedrock and a summer playing at Creamfields and Cream Ibiza, completes the bill.